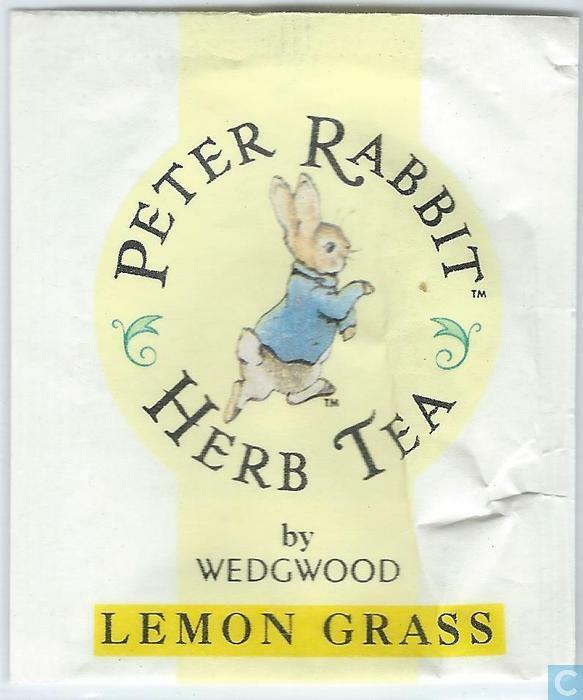 Wedgwood: Information on the Catawiki site about Lemon Grass, . This item is on the wish list of 6 collectors. If you want to contact them, you can add this item to your shop. Users who are looking for this item will then automatically receive an e-mail notification about your offer (unless they have disabled the notification function in My Profile). You can add this item to your shop using the form on the right. 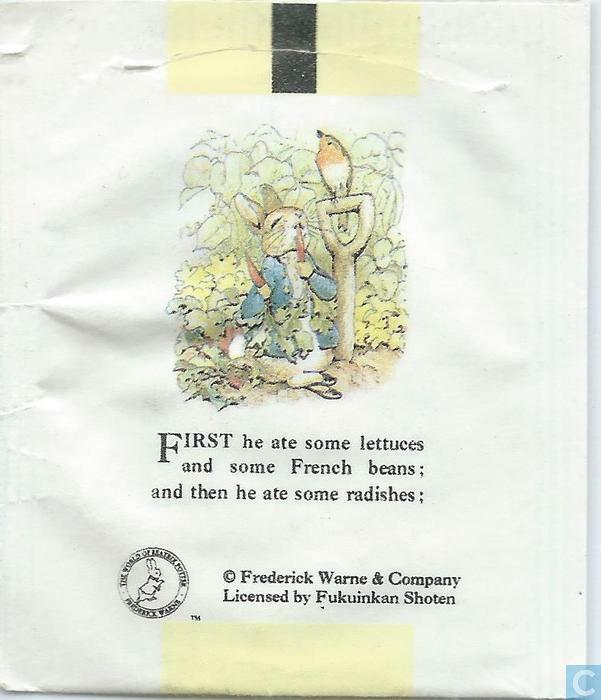 First he ate some Lettuees and some French beans : and then he ate some radishes : - ©Frederick Warne & Company Lincensed by Fukuinkan Shoten.